In the year 1838 the art of painting with water colors was very popular among the higher levels of society, but the choice of colors at attractive prices proved to be slim. The chemist Carl Hornemann decided to change that and founded his own production close to the city of Hanover, Germany. A gin distillery close by first provided the distilled water he needed for his ink production. During the centuries that followed, the Pelikan competence in the production of inks and water colors grew continuously. 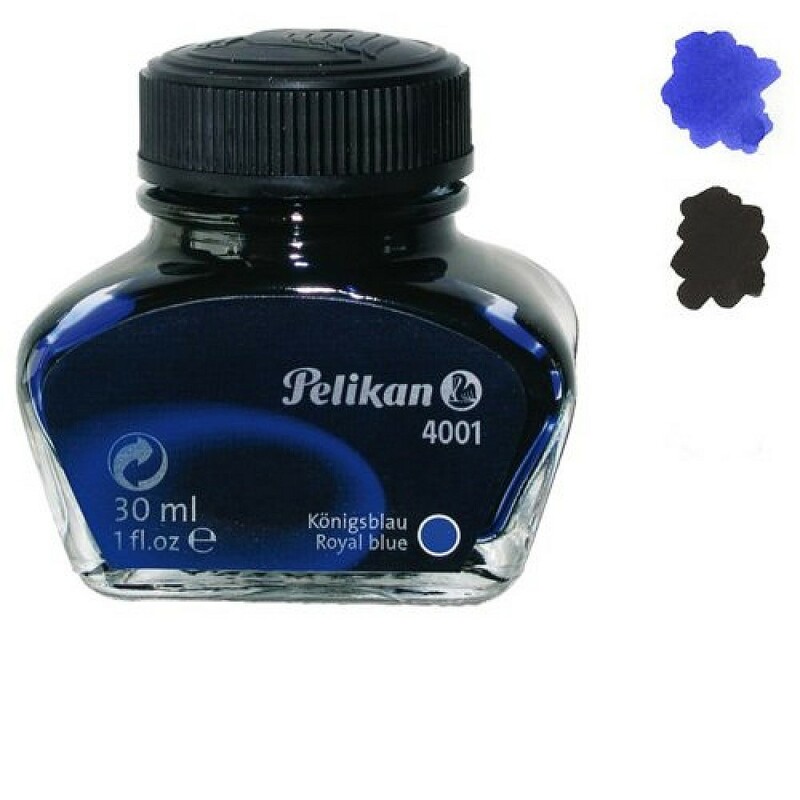 A bottle of Pelikan ink consist 62,5ml ink. Besides his impressive political career, the foreign minister of the German Weimarer Republic, Gustav Stresemann (1879-1929), also became famous for t.. The Pelikan 4001 Historic Ink Bottle was launched together with the Pelikan M101N Bright Red but is also separately available for a limited ..